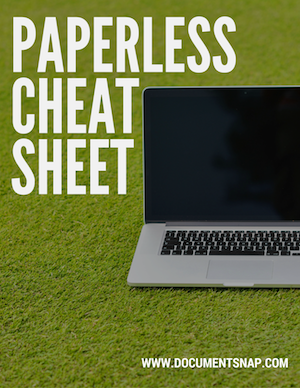 Want To Go Paperless The Right Way? Let me send you my free Paperless Resource List, and you’ll get free Paper Cuts bi-weekly tips, tricks, and strategies for taking action. Find out which hardware and software you need (and don't need). Get free paperless tips every two weeks to keep you on track with my Paper Cuts newsletter.